We’ve put together some of our frequently asked questions, if you have a question that is not displayed here then get in touch now, we’ll be happy to answer them. How many cats will there be? We intend to have 12 cats in our cafe, which is large and spread over two floors. Some cat cafes have many more cats for the size of cafe, which may be more fun for the customers but can be stressful for the cats. The cats having a happy home is our priority, so we don’t want to overcrowd them. We are sure all cat lovers will understand that. Can I adopt a cat and take it home? We thought long and hard about this, but the consensus from behaviourists was that the cats will be happier in a stable group rather than constantly changing the dynamic. We would rather home fewer happy cats than give them a stressful re-homing environment. Moving our cats would cause more unnecessary stress, not to mention taking them away from their Pause family. 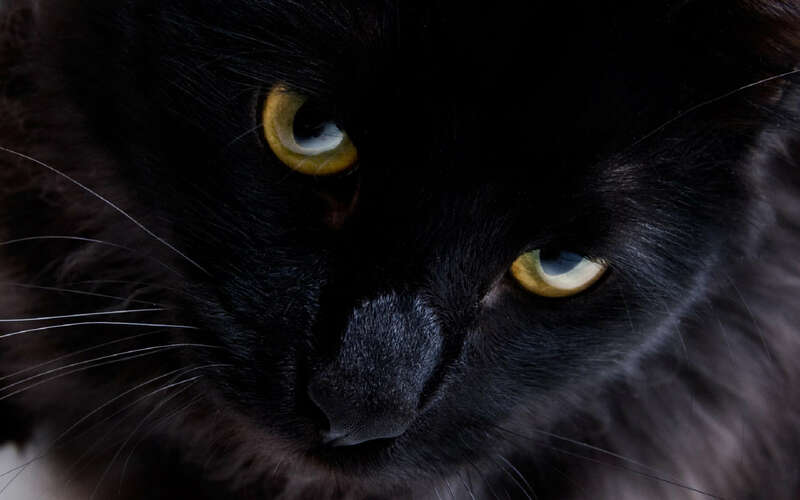 It would also be very difficult for us to continually change our kitty set-up, unsettling the animals and increasing health risks with every replacement. However, we will work closely with rescue charities to promote re-homing to loving families in the local area and are always around with advice on how you can adopt from there. Are you working with a particular animal or cat charity? We are currently talking to different charities, as it depends which charities have the most suitable cats at the right time. We aim to work with many charities as possible so we can help as many animals as possible, for example we will have a re-homing board in the cafe to help other animals find a forever home. How do you know the cats will get along? All the cats have been living together before we introduce them to the cafe, and this helps us to see any who don’t get on with buy xenical others. 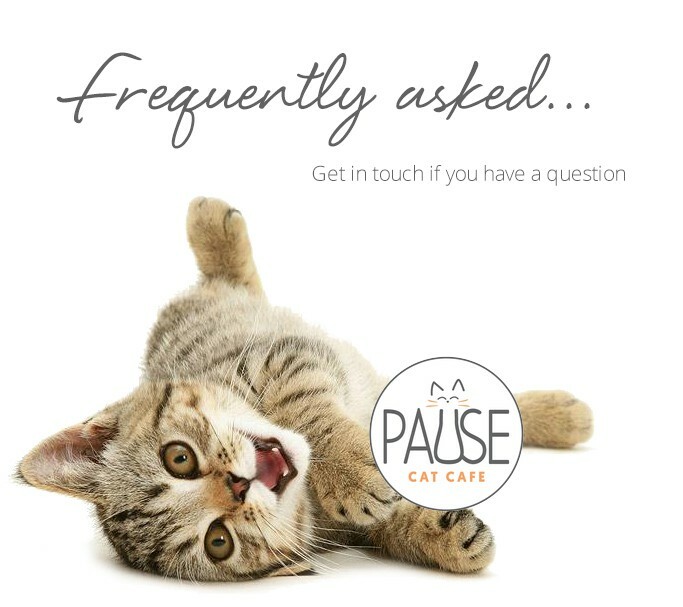 Our cat care specialists look out for any signs that cats aren’t getting along and can separate them, we record behaviour to look out for longer term issues and have forever homes waiting if any cat is not happy here. Temporary tiffs can be sorted out by separation, plenty of space, individual micro-chip activated bedrooms for each cat and plenty of routes and resources for each cat to avoid turf wars! If we decide to take on any cats that have been mistreated by humans, we will need to make sure they are suited to the environment and will observe them extra carefully for any signs of distress to make sure they are comfortable spending the rest of their days snuggling up indoors with a few playmates – and adoring customers! Where will you get the cats from? Our six cats are all rehomed rescue cats from different backgrounds, some abandoned, some whose owner died and one feral stray kitty. It takes time to find suitable cats who will be happy with us, and our cat recruitment process is more strict than for our staff! We are still looking for another six cats who like being indoors and show no interest at all in going outside, who adore human attention and who get on with other cats it’s quite a rare combination to say the least! Our animal behaviour experts have advised us that the ideal situation is to offer homes to litters of kittens, because they are more likely to get on as a family group and they can get used to socialising from a young age. If you have, or know somebody who has, some kittens (and perhaps their mum) who need re-homing, please get in touch.